Students learn interesting information about the geography of each state in the context of history and US geography. This is a unique approach to geography! The individual states are presented in the order of statehood, and the growth of the nation, state by state, is correlated with the geographical divisions of the United States. Students will see how geography helped to shape history as they study land regions, geographical features, and major cities. 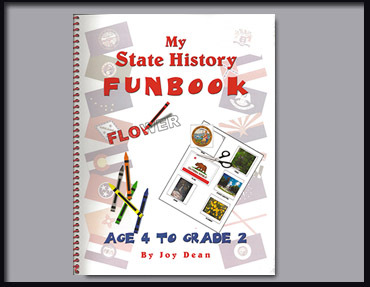 The book includes 4 pages per state, 5 Overview Lessons, 5 Tests, Answer Keys, Lesson Schedules, and (of course) maps! Use alone or combine with Fifty States Under God. Grades 3-12. 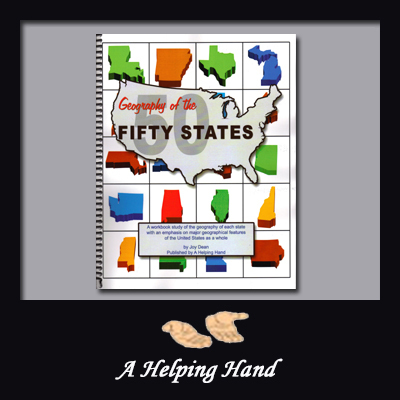 Geography of the Fifty States (grades 3-12) is a workbook study of the geography of each state. Students begin the study by being introduced to the geographical divisions and features of the nation as a whole. As they learn about individual states, they continually refer back to this overview of national geography. This helps to cement the “big picture” and also puts state geography in context. 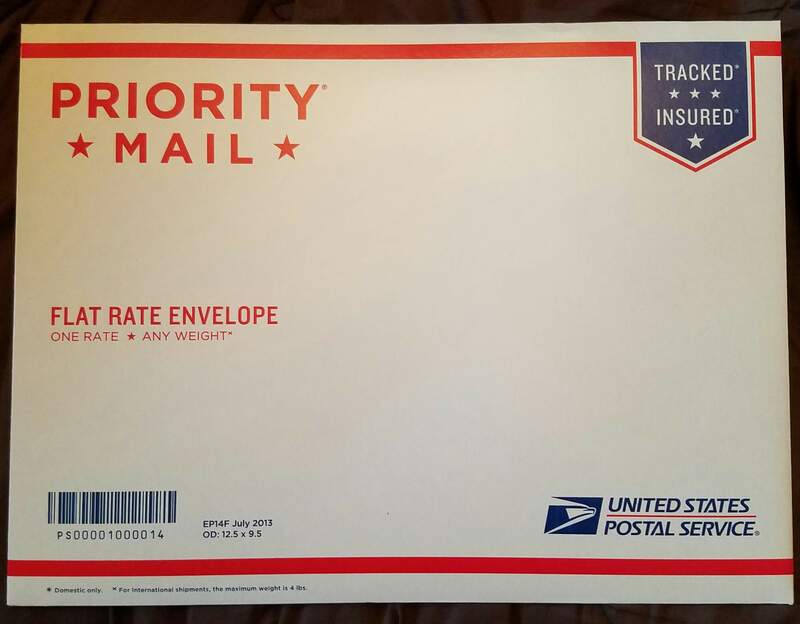 The unique feature of this study is that the states are studied in the order of statehood! The students will keep a running “Order of Statehood Map,” tracking the addition of states in order, and at the same time comparing the changes on this map to the geographical divisions of the United States. Students will also consider the affect of geography and of historical events related to geography (such as the discovery of a pass through the mountains) on settlement and statehood. This adds an interesting flavor to the study of geography! Included in the study of the individual states are state geographical regions, major geographical features such as rivers, mountains, and lakes, and major cities. The student will enjoy learning interesting information about these cities and will see the correlation between geographical features and the growth of cities. 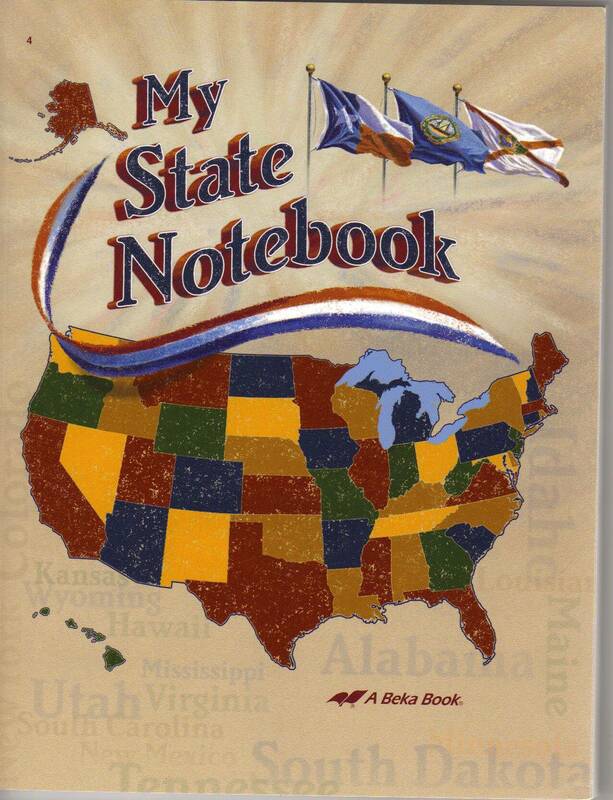 They will also learn (or review) the states and capitals as they work their way through the study of the states. 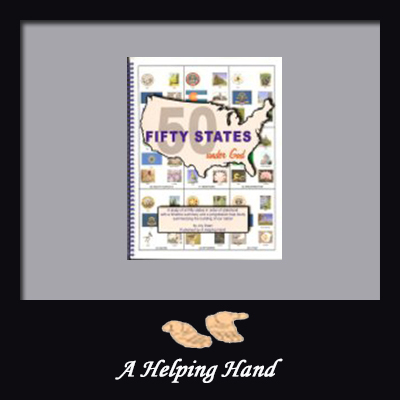 Geography of the Fifty States is full of interesting trivia! The lessons also introduce a number of interesting and unusual geographical terms, which the students will learn for the tests. The five tests are cumulative. By the end of the study, the students will have a good grasp of US geographical divisions as well as a clear understanding of state geography, geographical terms, and the relationship between geography and history. This book is self-contained. 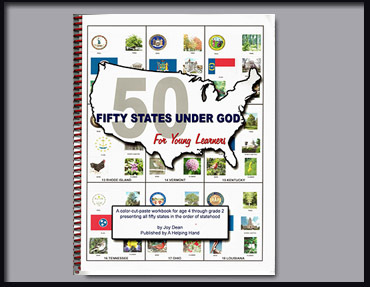 Teacher instructions and suggested schedules (one semester or one year) are included, as well as suggested schedules for combining this book with Fifty States Under God. Also included is a list of suggested Bible verses related to geography (creation) that may be used for optional Verses Quizzes. No outside information is required for the student to fill in the workpages. 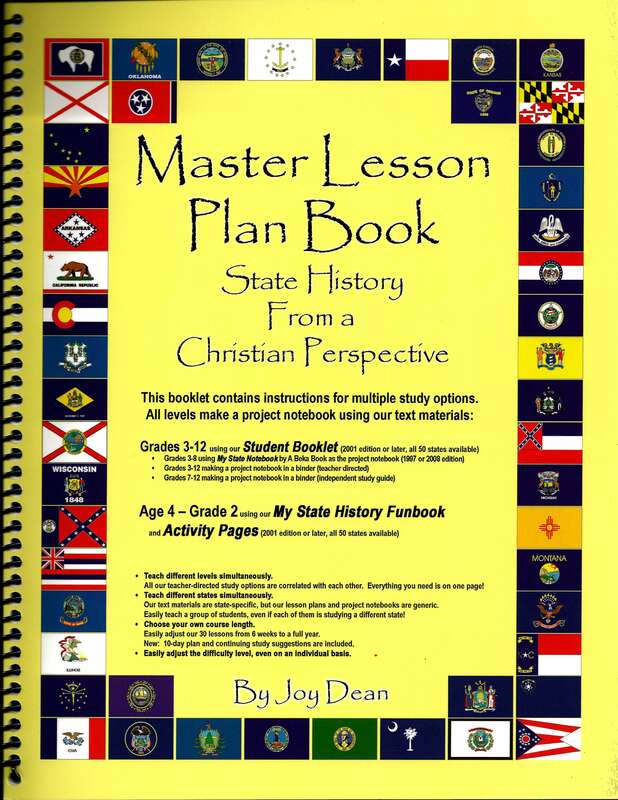 All tests, overview lessons, and answer keys are included in the Appendix. The pages of the Appendix are perforated for easy removal by the teacher before giving the book to the student.